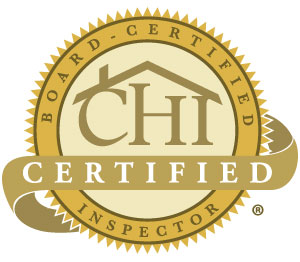 No other Cincinnati home inspection protects you better. Call 1-513-657-1367 or schedule inspection below. Drive around Greater Cincinnati and you’ll find a variety of housing styles that rival any region. It’s true…no two Cincinnati houses are the same. And as you’ll find out, not every Cincinnati home inspection service is alike either. When you hire an A-Pro Cincinnati home inspector, you benefit from our years of experience, clearly explained reports, courteous service, and convenience. 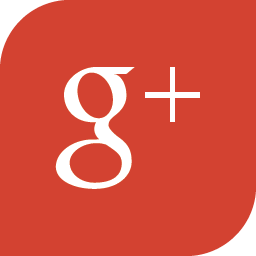 In need of a Cincinnati home inspection? 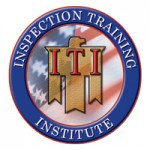 Comprehensive 500-point home inspections covering more than 1,800 accessible components of the home, including structural systems, foundation, roof structure and material, plumbing, electrical, exterior, interior, appliances, cooling and heating, lot grading and drainage, attic, driveways and walkways, windows, doors, and more. When it comes to Cincinnati home inspections, no company is more thorough than A-Pro. 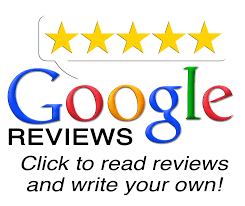 A-Pro is pleased to be a preferred Cincinnati home inspection company. 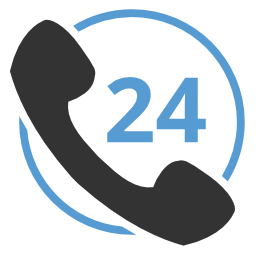 Whether you’re thinking about buying a home or getting one ready to sell, call us at 1-513-657-1367 or click here to schedule now. Discover the A-Pro home inspector difference in Cincinnati! 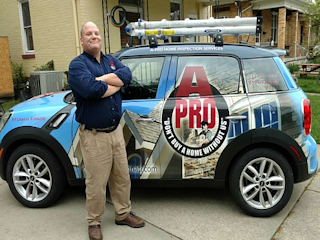 A-Pro® Home Inspection Cincinnati is ready to serve you!